Tickets may still be available at the door. If you missed Don Friesen's hilarious Showtime one-hour Special, Ask Your Mom, you've got to catch him live! Engaging, clever, and just flat-out funny, Don captures the irony of parenting, marriage and everyday absurdities through characters, voices, parodies and some of the best written routines around. 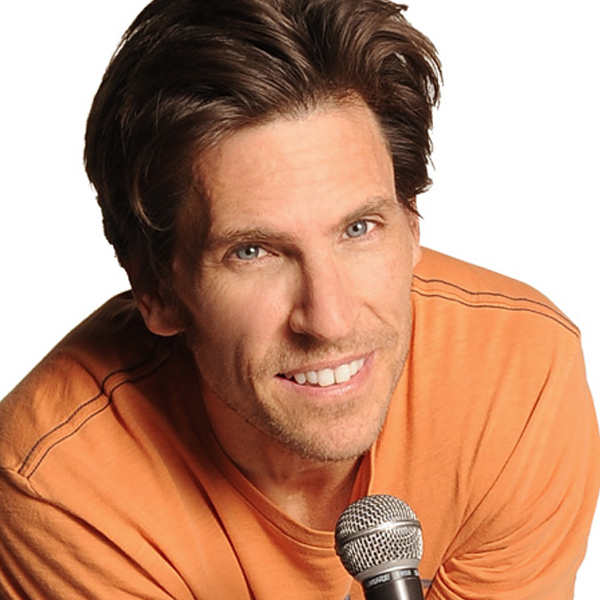 The Seattle Post-Intelligencer says “Friesen will leave a lasting comic impression,” and describes him as “offbeat, satirical, self-deprecating and slightly out of control.” As the only two-time winner in the 36-year history of the prestigious San Francisco International Comedy Competition, Friesen ignites the stage with a playful, high-energy spoof of his life as a modern suburban dad trying to get through the day with a bit of money in the bank and a scrap of dignity intact. He’s a wanna-be geek who constantly upgrades to the latest tech, but can never get it to work, leading to signature bits about tech support, Idiots Guides, texting and passwords. Friesen's credits include Showtime, Live at Gotham, The Lewis Black Christmas Special, and Comics Unleashed. He was also featured in TBS’ “The Comedy Festival” in Las Vegas and is a wildly popular on XM Sirius satellite radio.